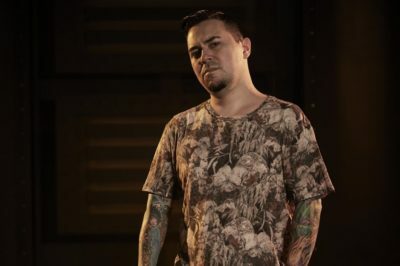 Ink Master season 11 episode 6 preview: Why does Tiffer storm out? 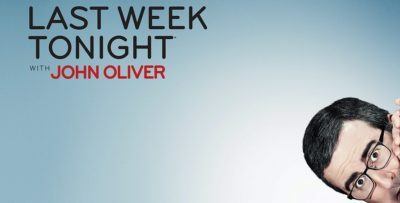 Next week Ink Master season 11 episode 6 is coming on the air, and seemingly bringing with it a heck of a lot of drama. 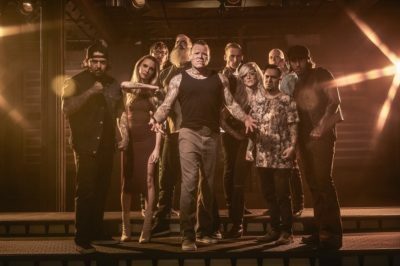 Ink Master season 11 episode 5 is coming up on the Paramount Network on Tuesday night and we can describe the sneak peek in one simple word: Tape. Ink Master season 11 episode 4 proved yet another important lesson when it comes to the show: Skull-picks matter. Next week, Ink Master season 11 episode 5 is bringing you an event that has been many weeks in the making: A fight. Ink Master season 11 episode 4: Who left for medical reasons? Ink Master season 11 episode 4 featured something that we absolutely are not seeing everyday when it comes to this show: Someone leaving the show early. 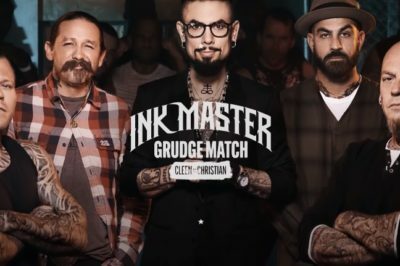 Tuesday night’s new Ink Master season 11 episode 4 is right around the corner and with that, we’re going to have a chance to see the coaches battle! 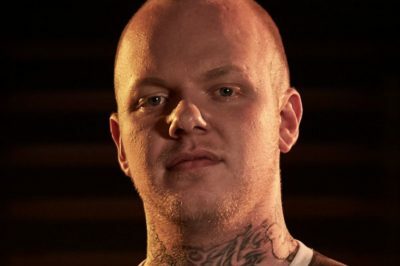 On Ink Master season 11 episode 4 on the Paramount Network next week, Cleen Rock One and Christian Buckingham will tattoo. 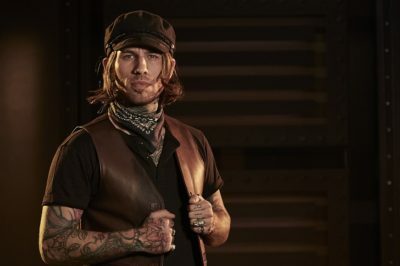 Ink Master season 11 episode 3 review: Is it all about the canvas? In our Ink Master season 11 episode 3 review, we discuss the role of luck in the competition.